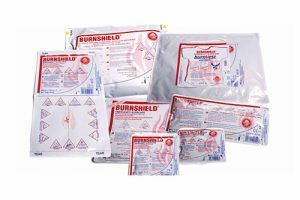 Burnshield is a remarkable Sterile, Hydrogel (wet) product which provides the essential physical protection urgently needed when someone is accidentally burnt. Safe for use on children, it is highly effective within the first 24 hours period. 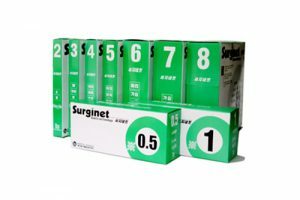 Highly elastic Tubular Net bandage for fast and easy retention of all types of wound dressings; for burns, for sensitive dermatopathy; for areas on the body where ventilation is necessary. 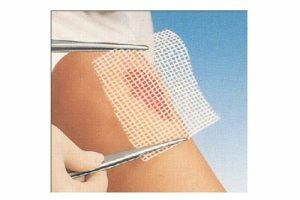 Dr Sabharwal’s Wound Care Superior wound care dressing with Leno weave cotton gauze. 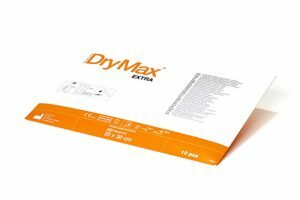 DryMax Extra is a superabsorbent dressing intended for advanced wound care. The unique ABSORBEST core locks up impressive amounts of wound exudate. 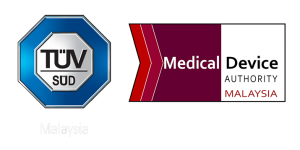 DryMax Extra is designed and developed to promote wound healing.